On January 9th, 2007 Apple CEO Steve Jobs introduced the iPhone and it is not hyperbole to say that things were never the same again. For many of our readers, that lone event turned them into big time smartphone fans. Even though there were smartphones available on January 8th, 2007, by the time the sun set over New York City on January 9th it seemed that everyone was talking about this new touchscreen smartphone from Apple. If you remember those days, and the long wait until the June 29th 2007 launch of the device, you'll be interested in a new book that will be released this coming Tuesday. Titled The One Device: The secret history of the iPhone, the hardcover tome can be pre-ordered from Amazon for $18.96, a 32% discount from the regular price of $28. Excerpts from the book have been published by The Verge. From the beginning of the project, which was marked by disappearing engineers who were recruited on the sly, it was a long, tough road to finish the device that became the most famous and influential consumer product of the 21st Century. Senior iPhone engineer Andy Grignon says that for many who worked on the iPhone, including himself, "the iPhone ruined more than a few marriages." The book delves into the origin of the iPhone, which seemed to be the next evolutionary step after the extremely successful iPod. It also mentions a few interesting tidbits about the first iTunes phone, the Motorola Rokr. The plan for this device was to give Rokr owners a taste of iTunes so that they would want to upgrade to an iPod. According to the book, Apple considered buying Motorola in 2003, but felt it would be too expensive. Additionally, Jobs had some reservations about producing a phone including his worry that the carriers wielded too much power. He also was concerned that such a device would be desired by "the pocket protector crowd" only. Jobs needed a lot of convincing before he eventually backed the project that produced Apple's all-time highest grossing product. 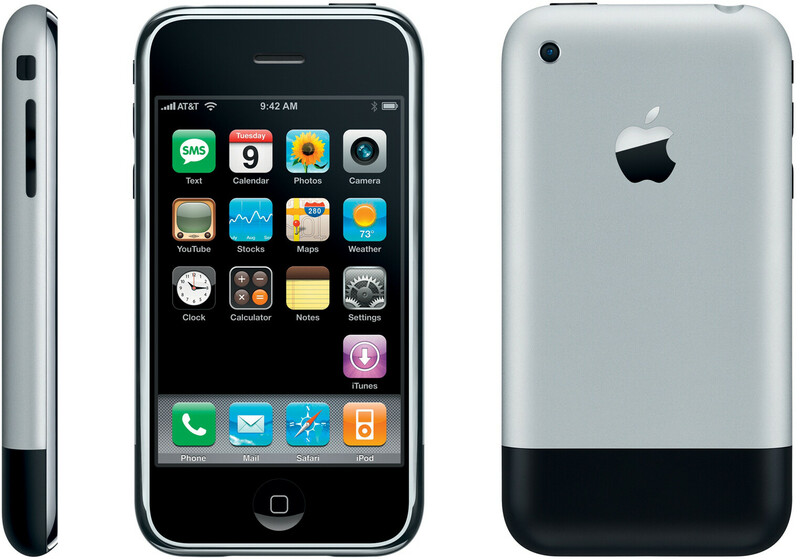 By 2004, Apple's CEO committed to building a phone, and the rest is history. This is stupid. Only a fool would buy a book containing info many already know and can be Googled for free. PA so desperate to keep posting dumb articles about Apple. Tim Cook must have some skills. Jesus Techie, if you're gonna use an alt account, at least TRY to hide the fact it's you. The only thing that could make it more obvious is an array of misspelled pronouns. Why try to make it look like that non techie guy? Does it make you feel better? Besides his point about it being a stupid book, most definitely has its merits. Especially when Apple's last book was a picture book which cost around $300, and that book was just a stupid picture book with little to no words. Look it's a known fact that Apple has enough loyal sheeple, that would buy anything from Apple. If Apple made and sold poop on a rope. Then Apple would sell a lot of them. It's just a fact. You're just as much of a joke as techie is. At this point, he's just a joke now. @kiko007. In the past when he was using this account he was covered up with misspelled words. So he might be typing from computer. He's keeping quite why he's restricted or banned. You are the only stupid Techie. I was expecting a $599 price tag. Stupid Motorola, your​ technicians presented the Smartphone by two hands to Apple. A product that changed our life deserves more than that.